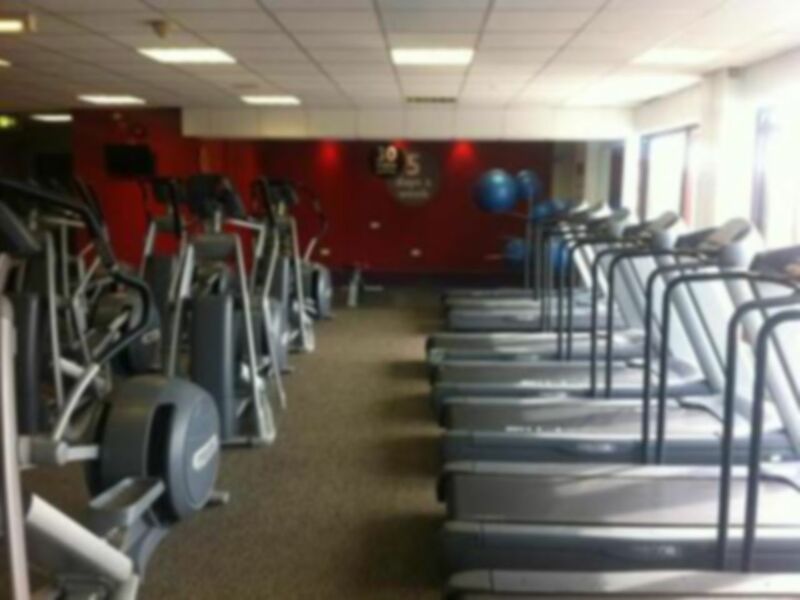 Eversley Leisure Centre, run by Everyone Active, is the ideal place for you to increase your activity participation levels and in turn, get fit and stay healthy. 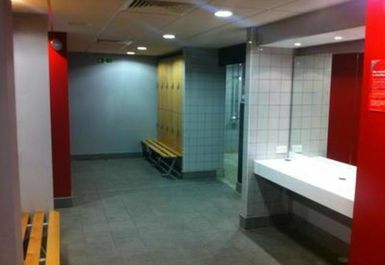 Facilities at Eversley Leisure Centre include a sports hall, activity halls, a gym and a group cycling studio. The 65 station fitness/weight training room offers you all of the equipment that you need to get a complete workout. Fully qualified staff are on hand to give advice about your workout and a comprehensive group exercise timetable operates at an additional cost. 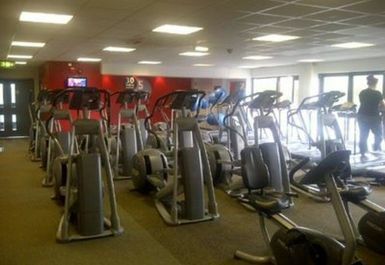 Eversley Leisure Centre is located in Basildon, Essex. 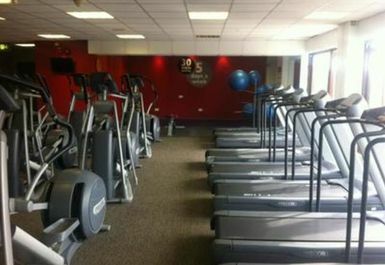 My favourite gym!! Great place. I love this gym great experience! 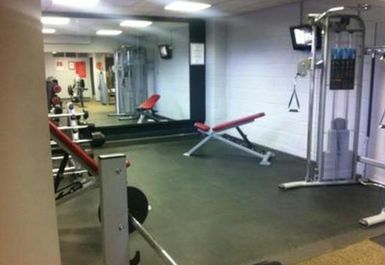 Basic gym small but good availability and great showers!! Small gym but suits me as it's close. Staff are nice and was easy to get entry pass. Free weights area looked a little busy around half 6 ish.